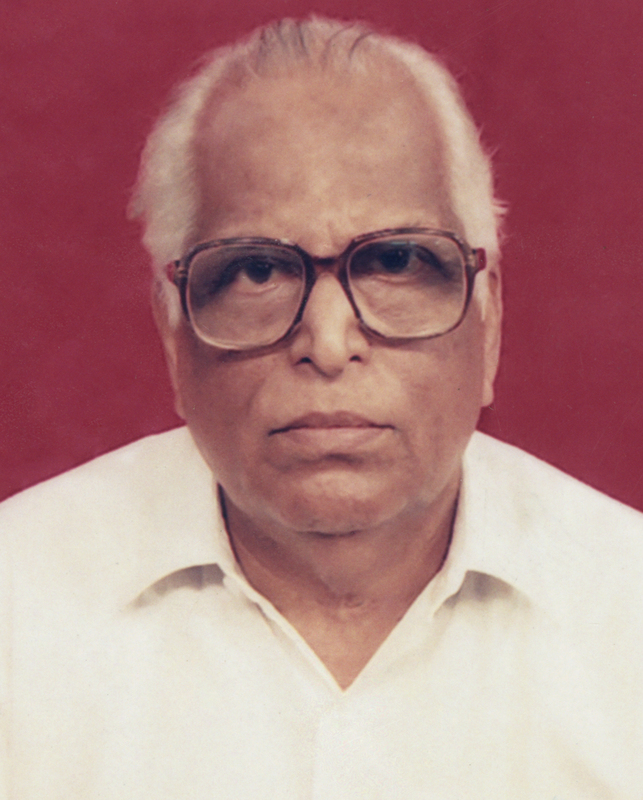 Welcome to the website of the 4th K.R.Ramamani Memorial Taxation Moot Court Competition. 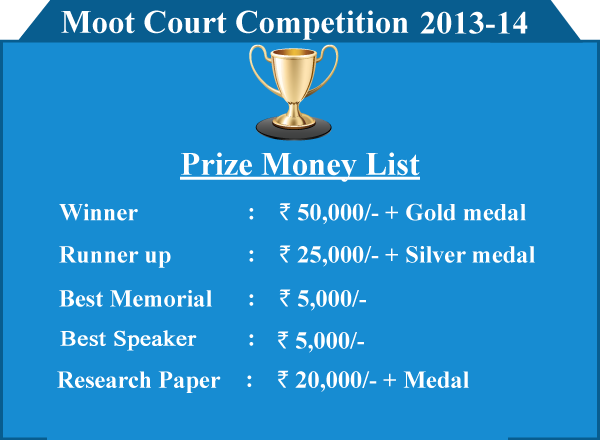 The 4th K.R.Ramamani Memorial Taxation Moot Court Competition is going to take place in the School of Excellence campus of the TNDALU in Chennai on March 14th, 15th & 16th, 2014. This event will be graced by sitting and retired Justices of the Madras High Court, President & Members of the Income Tax Appellate Tribunal (ITAT), leading legal luminaries, chartered accountants and of course law students and faculty.